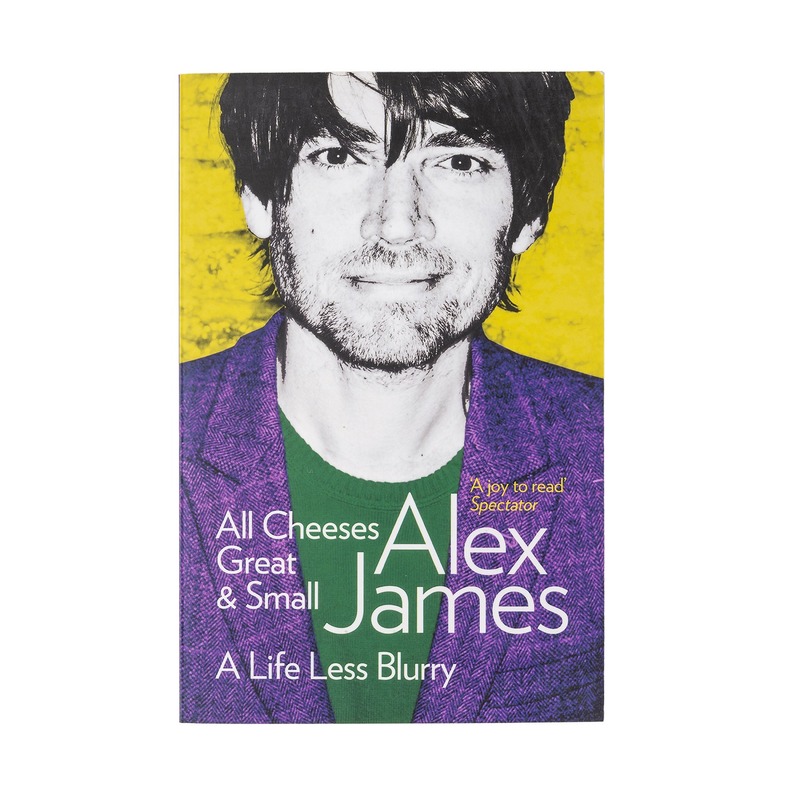 After fifteen years as the bass player in Blur, Alex James did two totally unexpected things: he fell in love and he bought a farm. Leaving behind the decadent rockstar lifestyle for good, he embarked on a new adventure, rebuilding a tumbledown farm, getting to grips with the countryside way of life, and making cheese. Wonferfully warm, witty and perfectly observed. All Cheeses Great & Small is a life-affirming tale of just how much fun growing up and settling down can be.